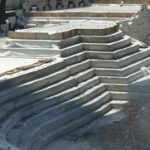 Pacific International Grout Company is an international company doing business in North America, Canada and the USA. 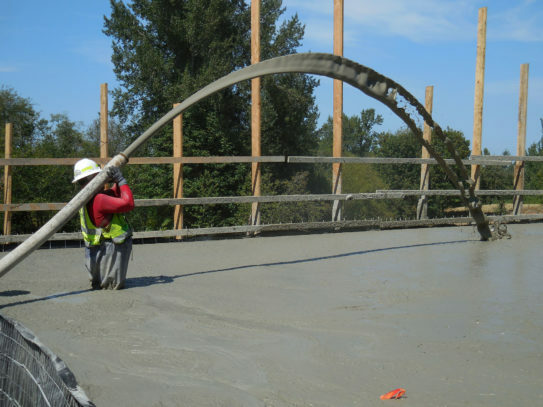 We are an industry pioneer and leading specialist for providing low density cellular concrete services. 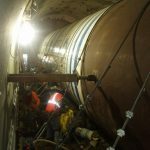 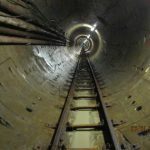 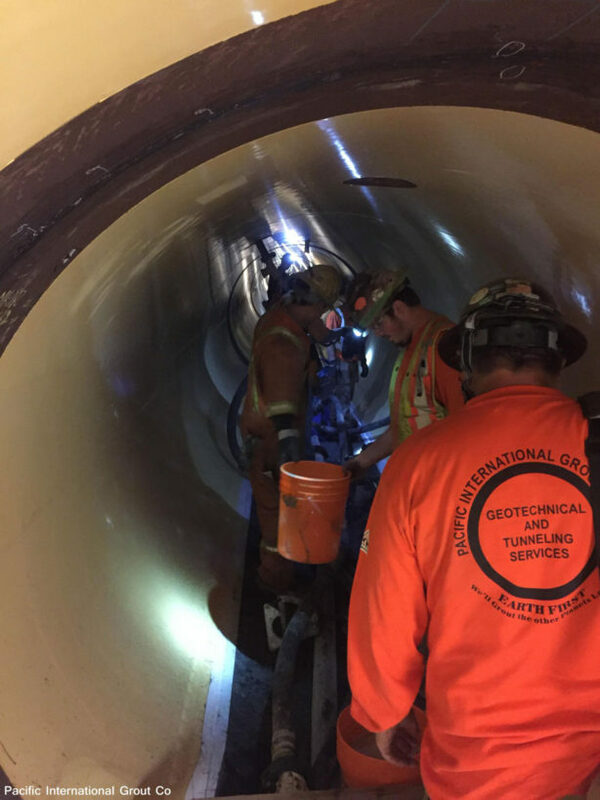 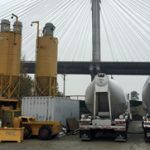 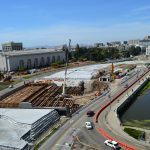 Pacific International Grout Company is a heavy highway and tunnel specialty contractor and have placed record amounts of cellular foam concrete, including over 1,104,000 lineal feet of large diameter tunnel backfill and 741,026 lineal feet of small diameter pipe, in casing backfill. 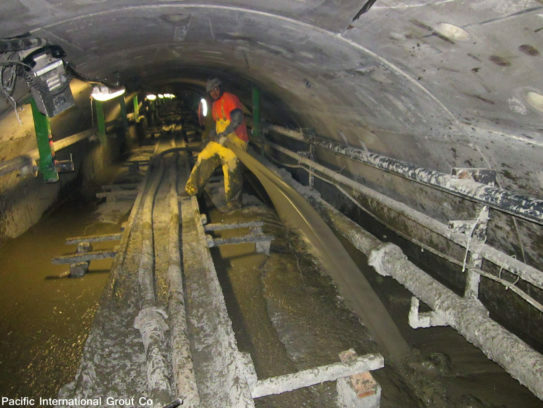 We have placed over a million cubic yards of low density fills and thousands of cubic yards of nuclear containment grout. 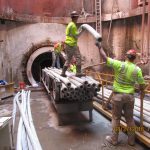 We are recognized as highly reliable, finishing most projects ahead of schedule.